The Leukemia & Lymphoma Society (LLS) is the world's largest voluntary health agency dedicated to blood cancer. Light the Night ® Walk and ABC7 -- taking steps to make someday today. 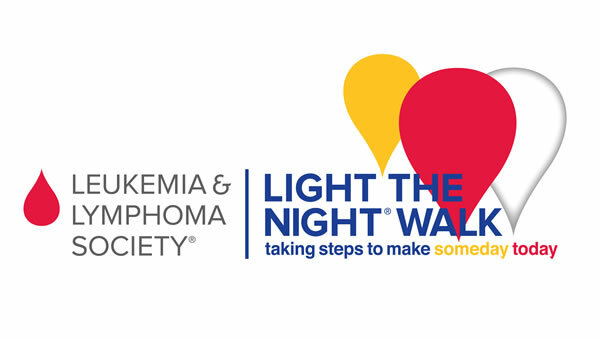 ABC7 is excited to announce that we are partnering with The Leukemia & Lymphoma Society in promoting the Light The Night Walks throughout the Bay Area. Find your local walk or consider donating today. Registration is simple - call 877-LTN-WALK (877-586-9255) or visit https://registration.lightthenight.org/event-search to create a team or walk as an individual. To join the ABC7 team, click here. Nearly 40% of new cancer therapies approved by the FDA between 2000 and 2014 were first approved for blood cancer patients. Since the early 1960s, five-year survival rates for many blood cancer patients have doubled, tripled or even quadrupled. In 1964, the five-year survival rate for children with the most commonly diagnosed leukemia was 3%. Today, it's approximately 90%. 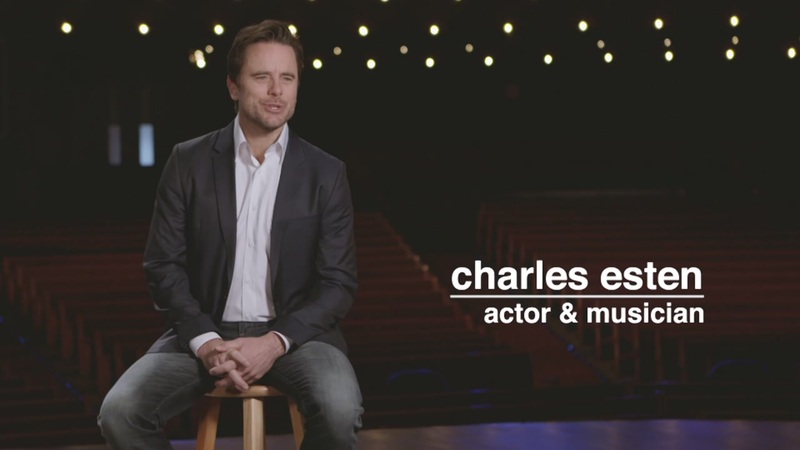 Nearly 1.2 million people in the U.S. are living with, or in remission from, a blood cancer. Learn more about the local chapter at www.lightthenight.org/gba.